The State of Michigan adopted the 2017 NEC code as of January 4, 2019. 2017 Code Update – 15 hour class required for 2020 license renewals. 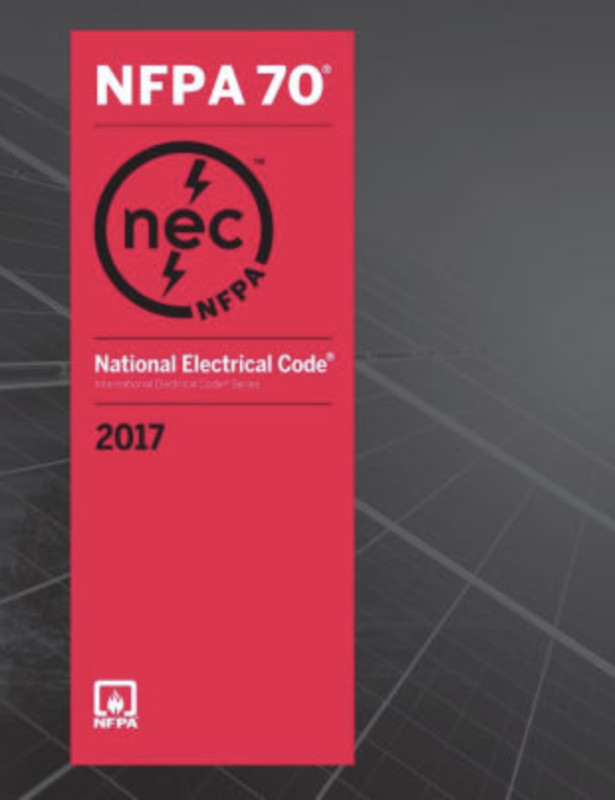 Get the National Electrical Code (NEC) codebook from the NFPA Catalog. The State of Michigan adopted the 2014 Electrical Part 8 Code Rules on June 18, 2015. 2014 Code Update – 15 hour class required for 2017 license renewals. Effective July 4, 2016 the Apprenticeship Ratio in Michigan will change from 1 license to 3 apprentices. 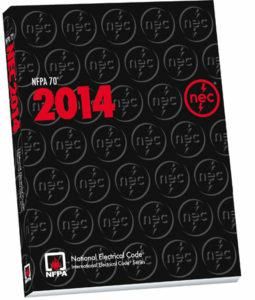 On August 1, 2013, the 2014 edition of the National Electrical Code® (NEC®) was issued by the NFPA Standards Council. The date it replaced the 2011 edition was August 21, 2013.